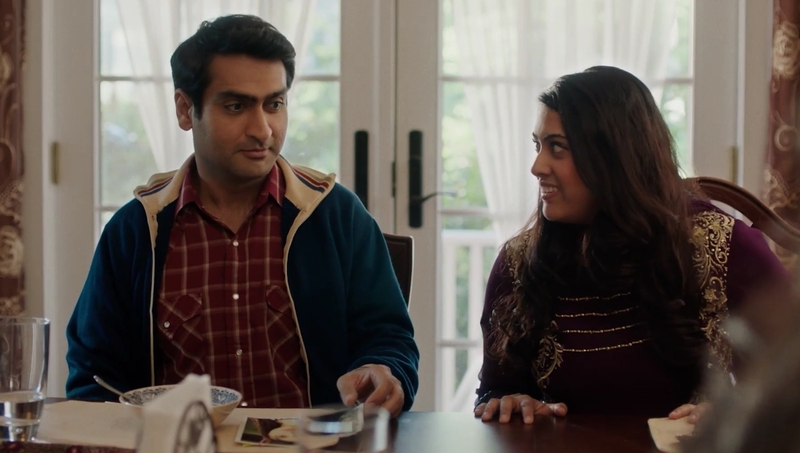 This month: “The American Friend” (pictured above), “The Big Sick”, “A Cure for Wellness”, “A Ghost Story”, “The Heartbreak Kid” (1972), “The Heartbreak Kid” (2007), “Hello, My Name is Doris, “Hounds of Love”, “Logan Lucky”, “mother!”, “Pirates of the Caribbean: The Curse of the Black Pearl”, “Rough Night”, and “Syndromes and a Century”. 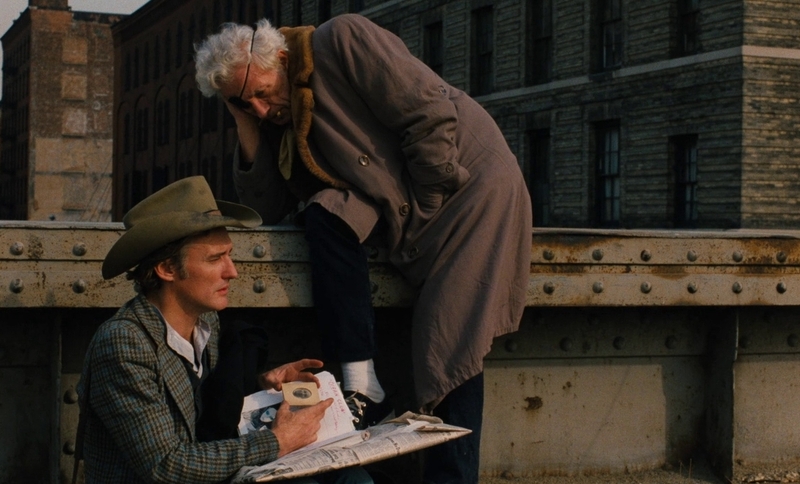 Please give Wim Wenders a Bond movie. The American Friend falls apart towards the end, mainly due to Dennis Hopper’s confusing take on Ripley, but that’s part of the charm: a freewheeling thriller that seems to be made up along the way, often at odds with a concrete plot established by Highsmith’s novel. Perhaps the behind-the-scenes footage is what we really want to see. If so, did that pave the way for The State of Things? I wrote something about the stand-up scenes and spoke to Michael Showalter. Capitalism is a physical illness. That’s the setup in Verbinski’s enthralling, albeit punishing, mash-up of The Shining, Apocalypse Now and whatever else he wanted to do instead of a Pirates of the Caribbean sequel. 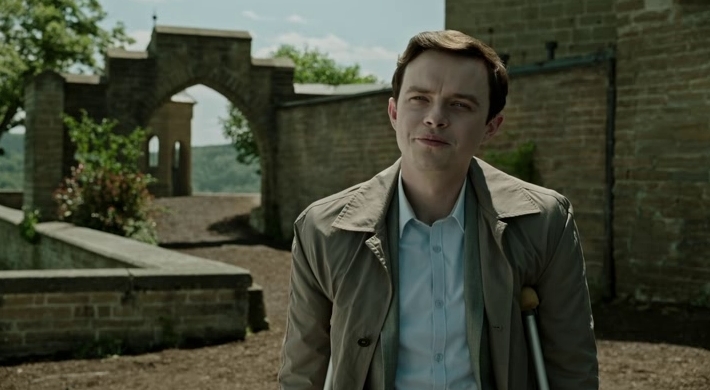 For reasons not worth taking too seriously, DeHaan is trapped inside a sanatorium, and most of the lengthy running time consists of him hopping through creepy corridors on crutches. I found myself caught up in the madness and the swath of negative reviews left me with this conclusion: if an original, director-driven movie like this flops at the box office, then the modern world is truly sick. Rumour has it that a Death Note sequel will follow if enough people stream it on Netflix. Instead of continuing the story, though, Wingard should just reboot it as a miniseries, because 95 minutes isn’t enough for this gigantic story. Within 10 minutes, Light has a magical book that kills people by pencilling in their name, and 10 minutes later he and his girlfriend are pretending to be a god called Kira who rids the world of murderers, paedophiles and one specific school bully. Most of it happens via montage. We may as well be tuning in for a season finale and paying extra close attention to the “Before on Death Note…” intro. Not only does it feel rushed, it feels… wrong. The Japanese setting has been switched for America, except it’s now just a strange colour-blind environment where the streetlamps seem to be broken. What’s more, the absence of Wingard’s regular writer, Simon Barrett, is evident, especially with a script that barely hides how many revisions it went through over the past decade. Also, what the hell is Ryuk? Apparently the original manga explains how Ryuk and the Death Note come into Light’s path (Ryuk drops it from the sky or something) but this impatient adaptation just sticks this in. I mean, I know that’s a Hollywood convention, to get the inciting incident ready by page 10, but isn’t Netflix supposed to be above all those restrictions? Write it in your diary. 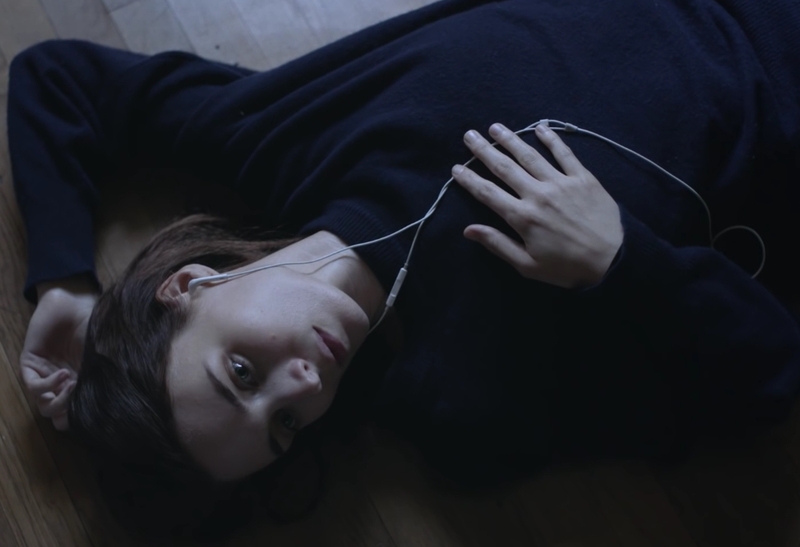 My interview with David Lowery can be read here. Forget the Farrelly-directed monstrosity it spawned. Just take in May’s anti-romcom for all its deadpan grace and the romantic charm hilariously misplaced by Grodin. The core theme – a man’s heart driven by stubbornness, not emotions – is patiently paced and observed. 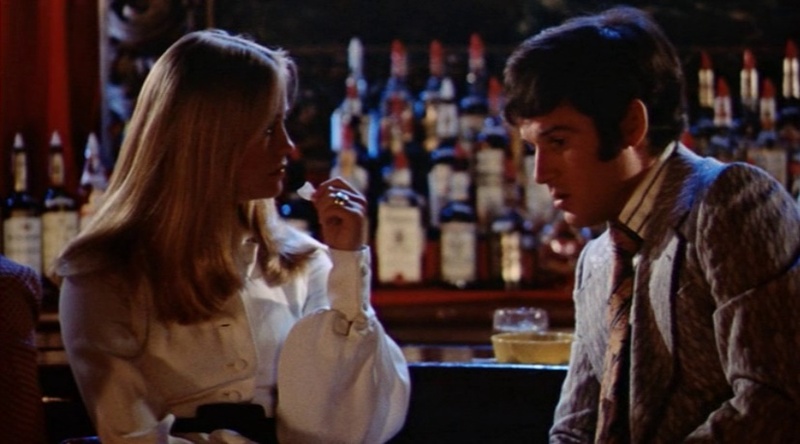 But most of all, I’m fond of the scenes about the male urge to control the conversation (Grodin’s seafood breakup and financial negotiations are two fine examples). A travesty that takes the nastiness of the original without contextualising it with human beings doing what human beings do. 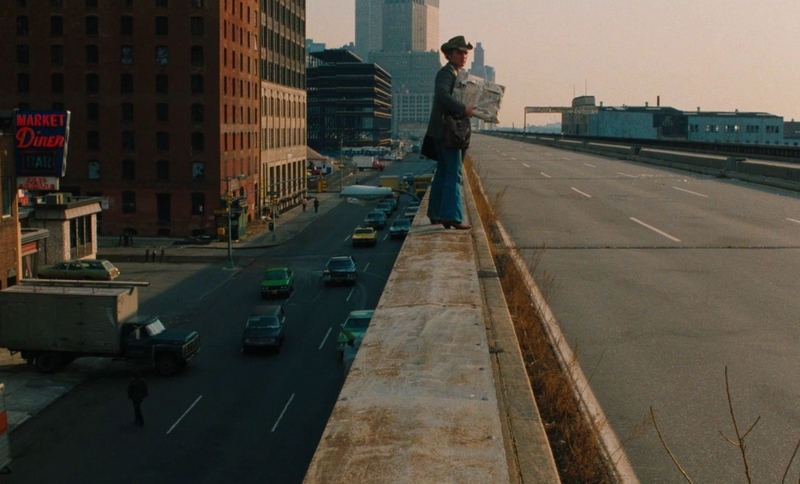 Instead, Akerman is a caricature, Stiller doesn’t try to dignify his selfishness, and Monaghan is a bland entity ignorant of the plot’s supposed bite. After stripping apart the romcom genre with The Baxter and They Came Together, Showalter uncovers another less-trodden angle: the much-older woman lusting after the younger guy at work. 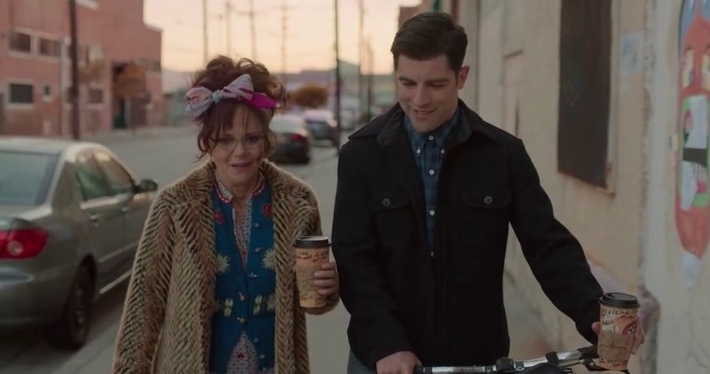 Sally Field and Max Greenfield (who I was shocked to discover afterwards wasn’t Adam Pally) do terrific work with a tonally inconsistent script that, at times, seems to be mocking a sixty-something for attempting millennial activities. That said, the core relationship sustains its tension due to the elephant in the room: in any conventional film, the pair would be in bed together by the midpoint, and yet they – and the viewer – are dimly aware of societal ageism. So is Greenfield really just friends or after some benefits? Beneath the subpar humour and forgettable subplots, it’s a story worth occasionally fast-forwarding through. Fwiw, I don’t think Rebecca Blunt is a pseudonym for Soderbergh. Why? Because the guy publishes a list of everything he watches, and he’s not a Game of Thrones fan. 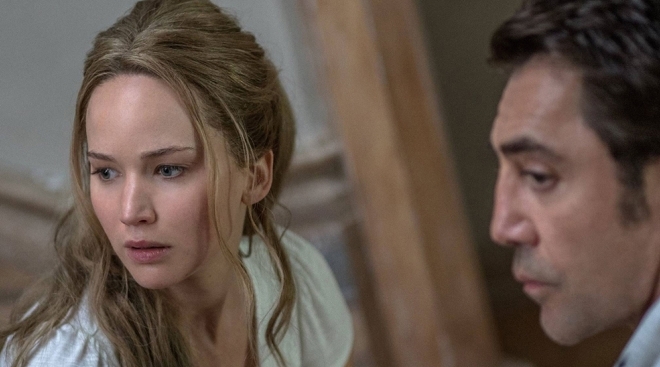 My interview with Aronofsky can be read here. If this is the good one, then what are the sequels like? After an admittedly entertaining setup, it all shoots downhill (presumably like the ride) when every character with an ounce of personality is revealed to be a ghost or a skeleton – an actual skeleton, not a dig at Keira Knightley. Works best when it’s a comedy and worse when it involves pirates, romance or anything that borders on sincere. It’s Very Bad Things, which is a very bad thing, but repurposed with a female gaze, which is a very good thing. The best moments (eg ScarJo using bathroom appliances in the climactic finale) are clearly from a female director, which is a very good thing, but it also feels unsuited for a movie, which is a very bad thing. By this, I mean that it feels more like two interconnected episodes of a sitcom, like Broad City or that time Maggie Simpson shot Mr Burns in that show whose name I can’t remember. McKinnon and Bell’s characters, in particular, are one-note caricatures, and the emotional beats don’t land at all. Which is fine for a while (ScarJo and Kravitz are the standouts) but around the midpoint it feels like an ad break is needed. Maybe some product placement could have fixed that. You know, an advert for Syndromes and a Century or something. I’ve seen the full film once (in 35mm, yo) and the final 10 minutes about five times. Pure bliss. 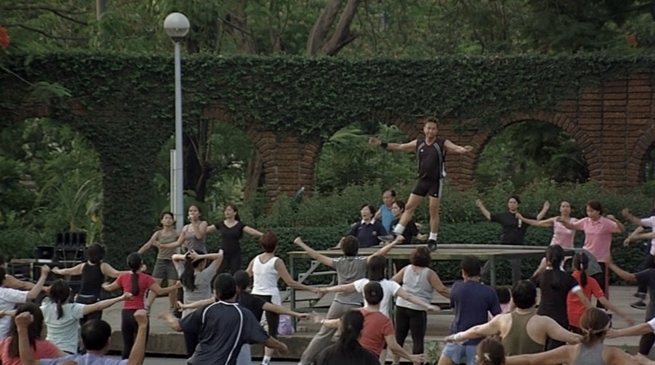 This entry was posted in Film review and tagged Adam Wingard, Apichatpong Weerasethakul, Ben Young, Bobby Farrelly, Darren Aronofsky, David Lowery, Elaine May, Gore Verbinski, Lucia Aniello, Michael Showalter, Pater Farrelly, Steven Soderbergh, Wim Wenders. Bookmark the permalink.